Visit our showroom to get an even better look at our wide variety of cabinets, granite, granite-topped vanities and sinks. 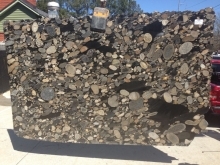 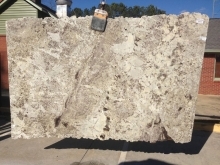 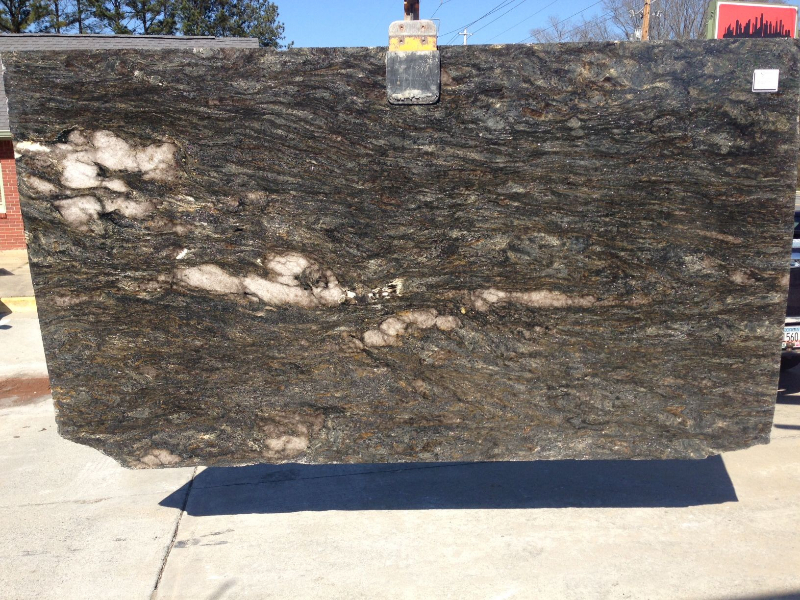 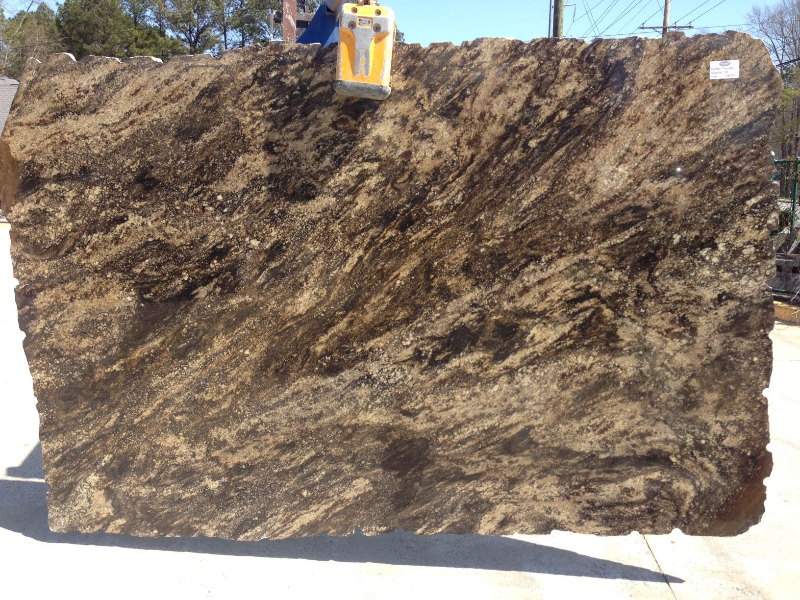 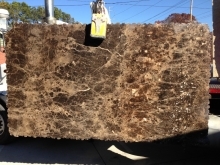 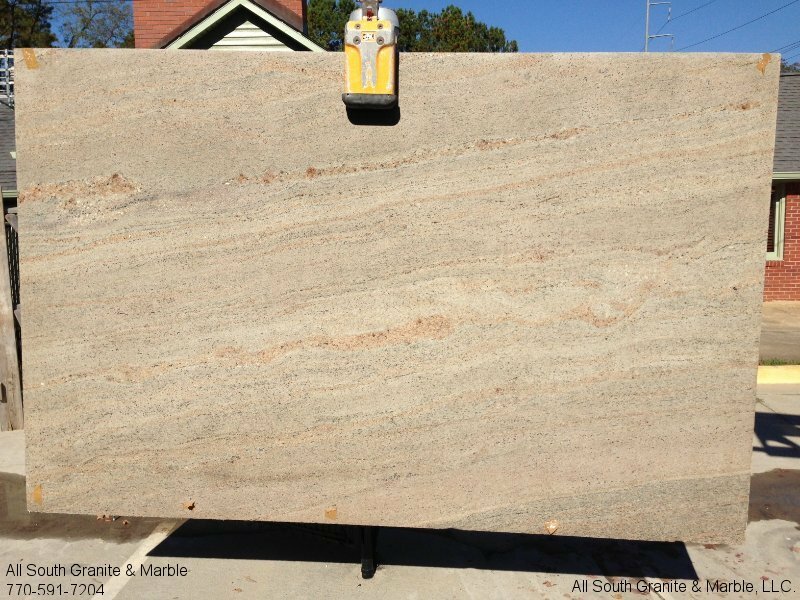 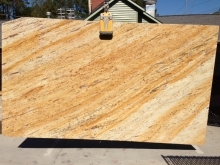 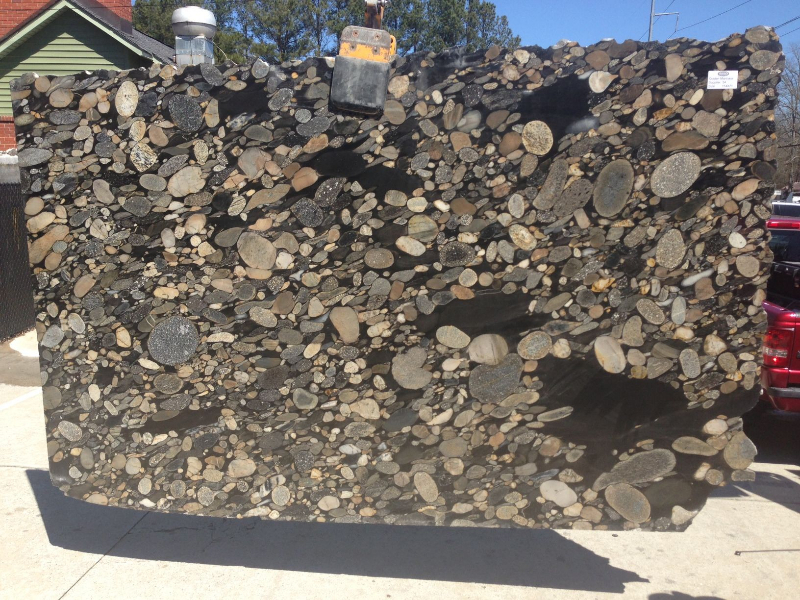 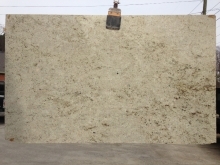 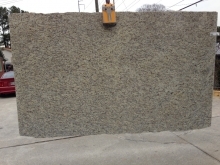 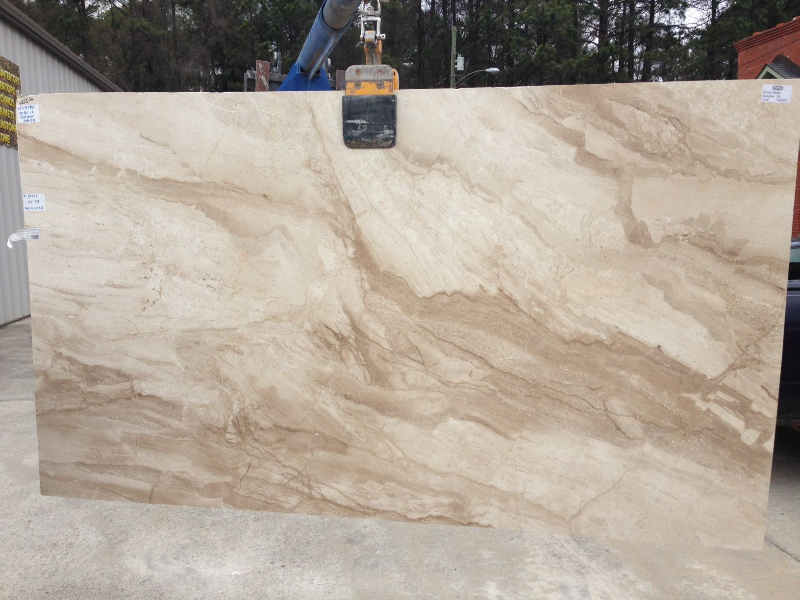 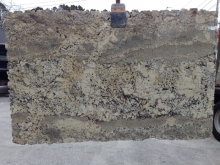 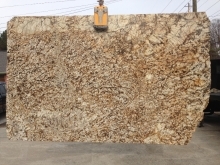 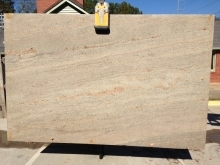 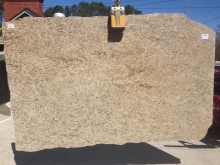 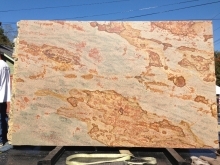 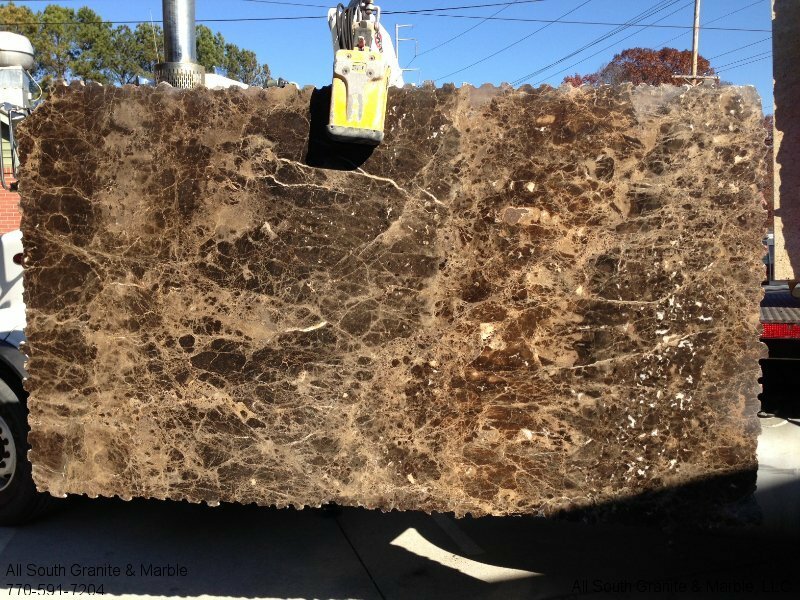 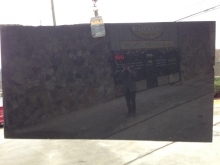 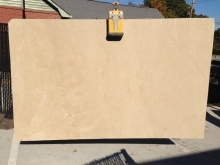 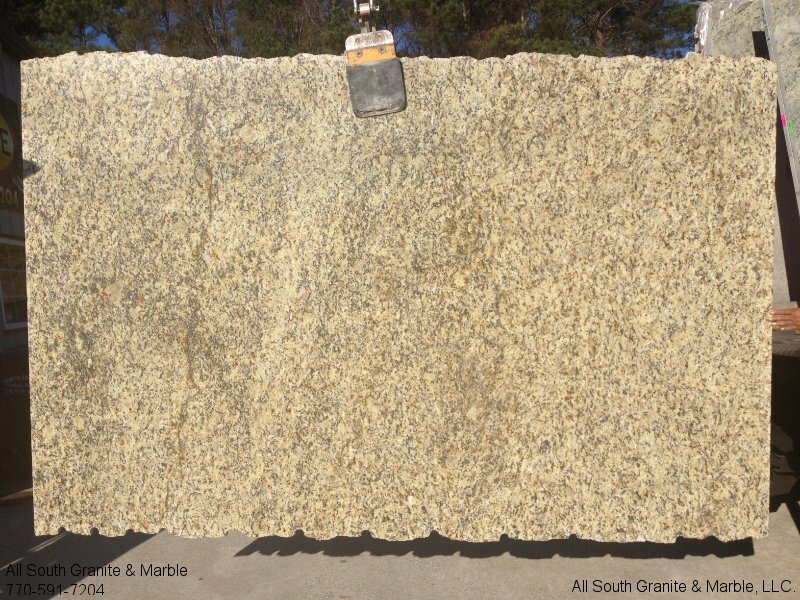 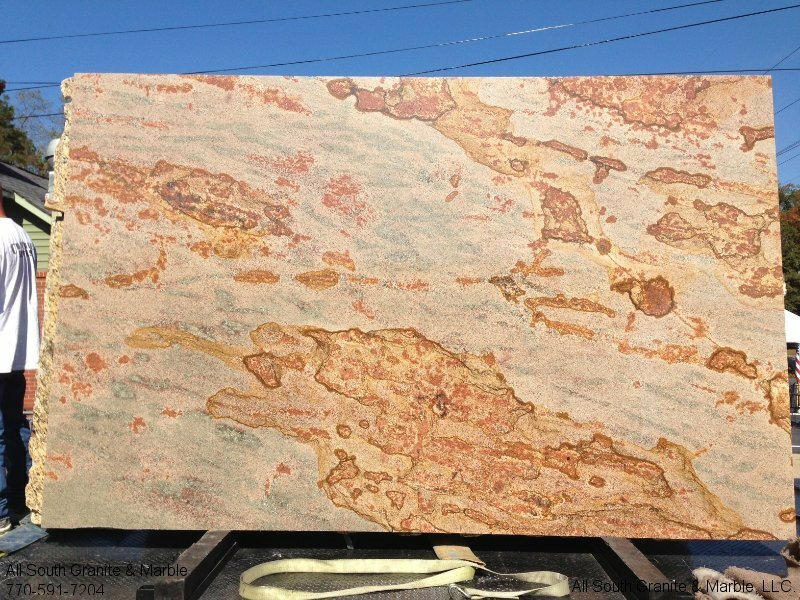 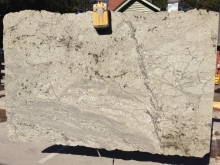 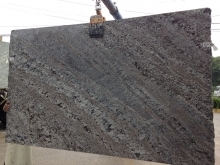 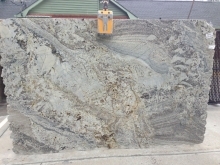 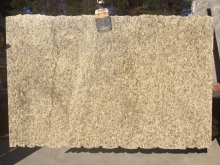 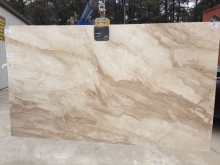 We have hundreds of slabs to choose from. 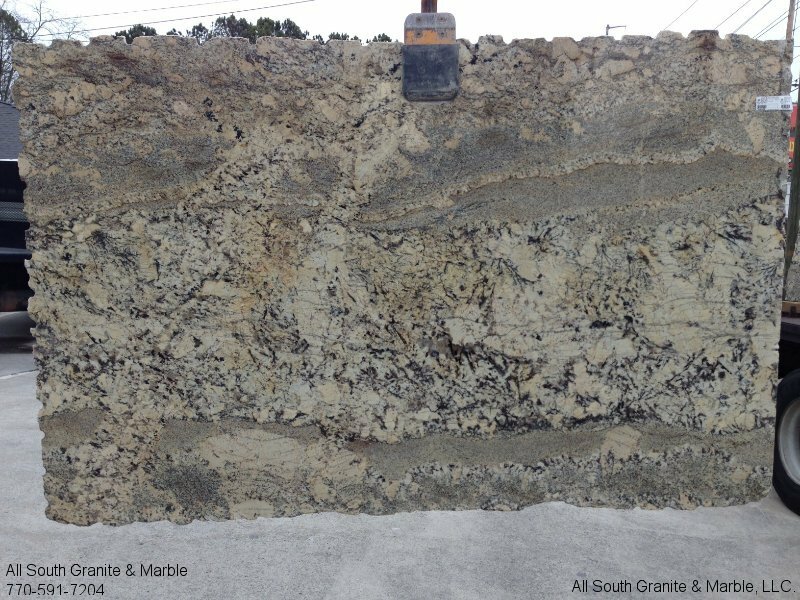 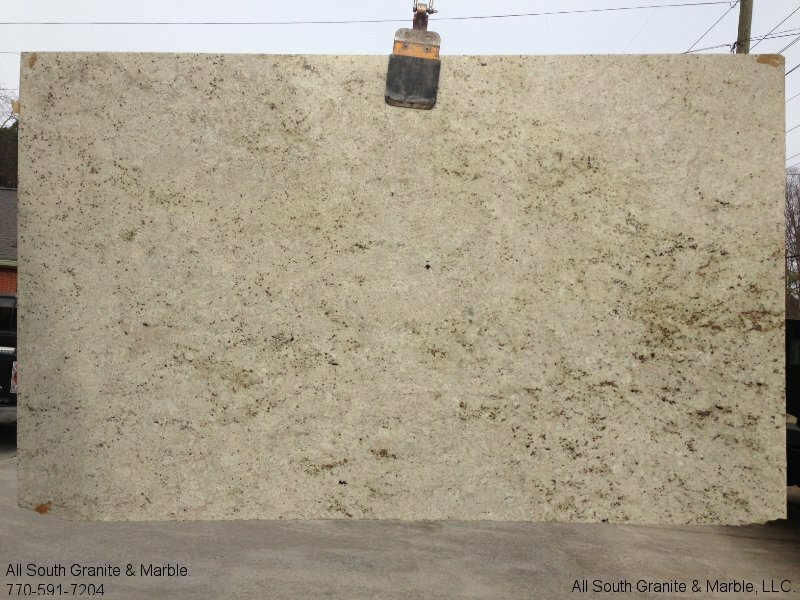 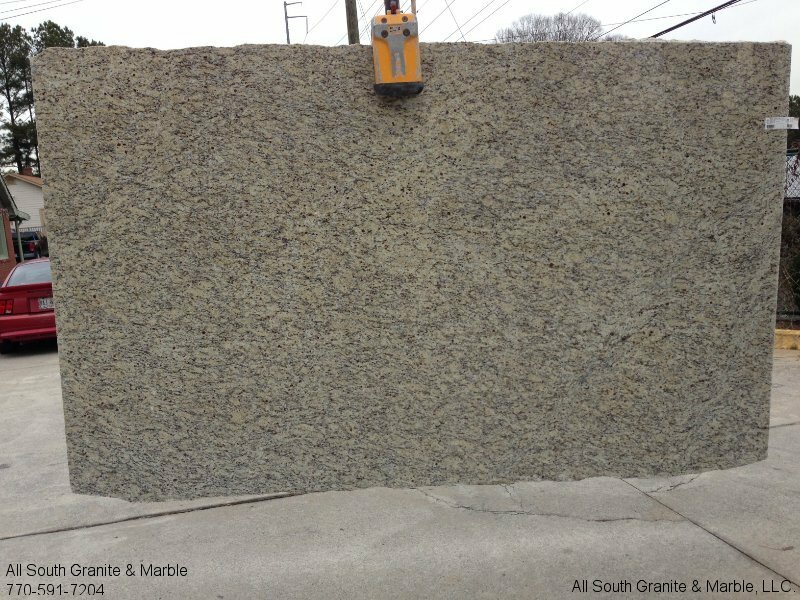 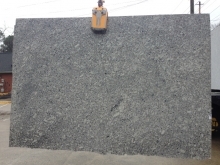 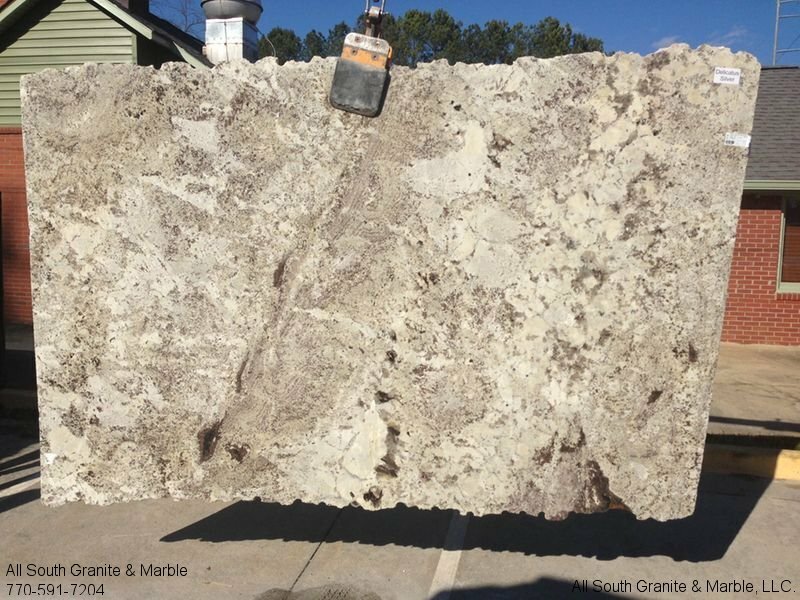 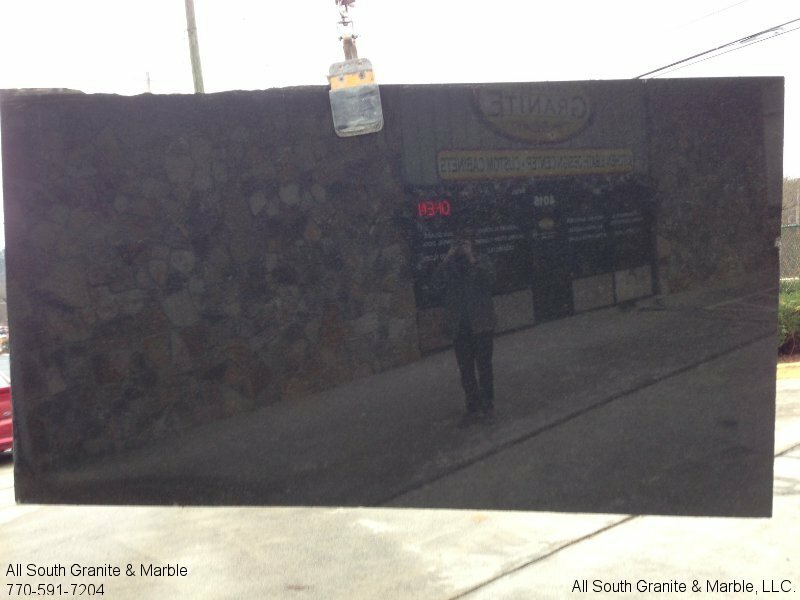 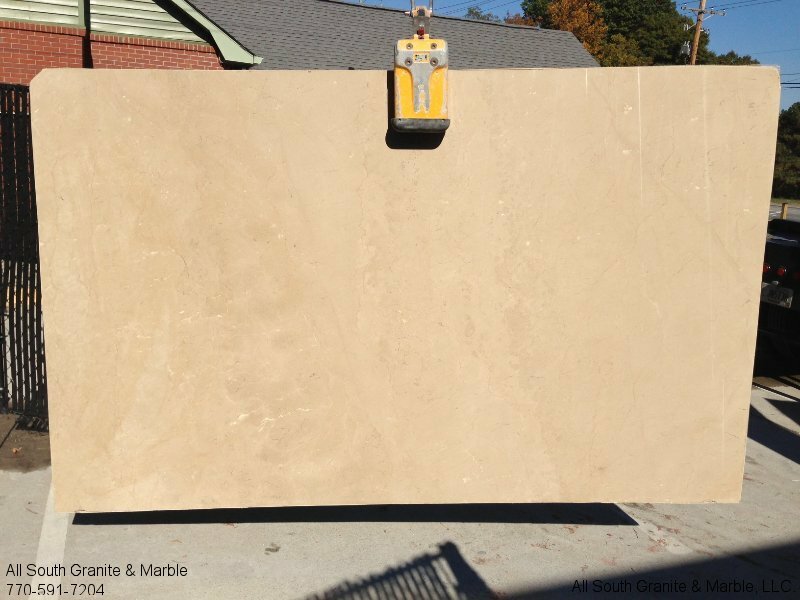 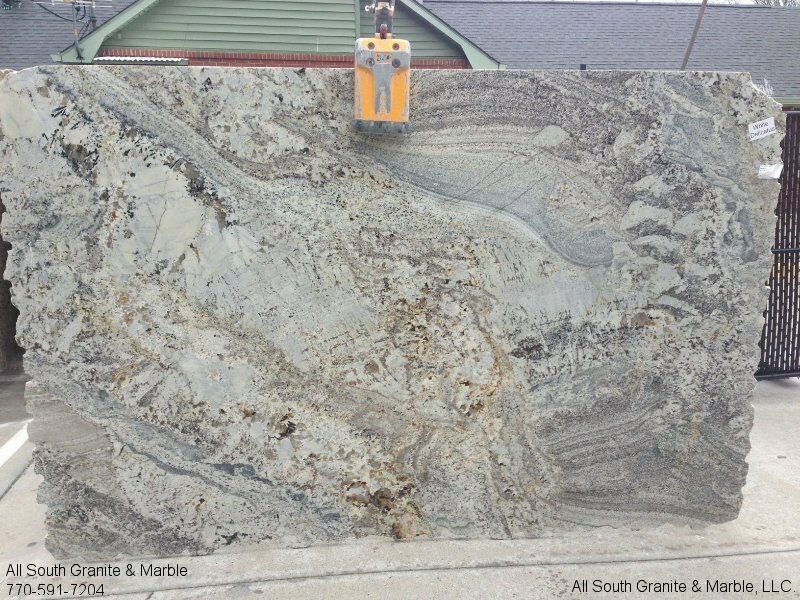 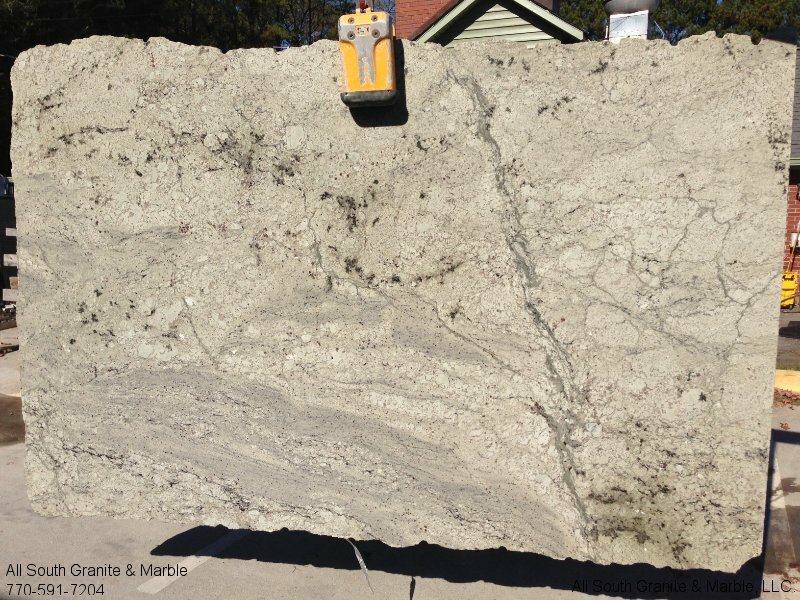 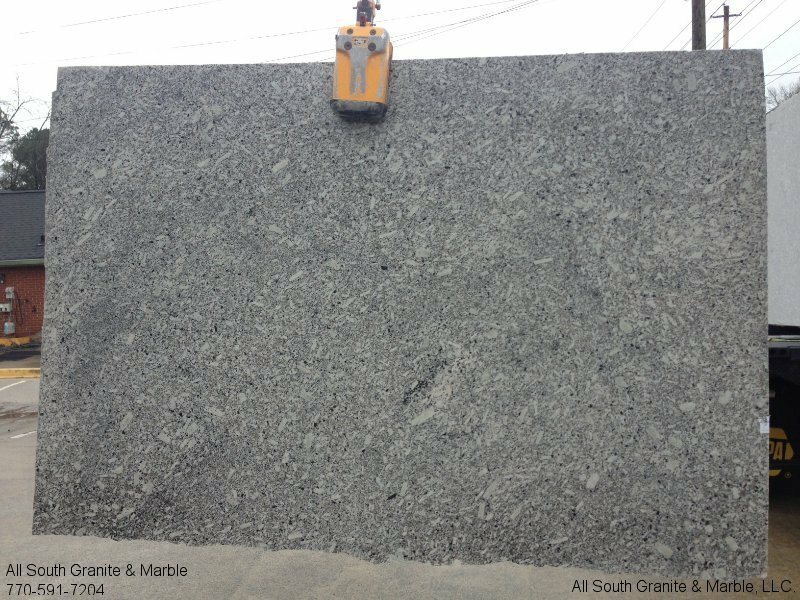 Our many happy customers include Atlanta area Homeowners & Builders who will be glad to tell you about their great experiences with All South Granite & Marble. We are Licensed, Bonded, and Fully Insured (including Workman’s Comp) to protect our customers and our craftsmen.